We wanted to announce the launch of Betty’s brand new innovative products with a bang on social, but with our audiences ever shrinking screens (and attention spans!) we knew we had to make our content short, snack-able and impactful to standout on busy newsfeeds. 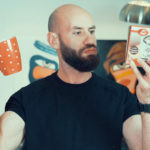 So we created a series of Instagram friendly indulgent ‘How To’ videos with quirky on screen supporting text – each lasting no more than 25 seconds in length to capture and retain our consumers attentions. Our recipe for success certainly worked! Over the space of x2 weeks our videos received a VTR at more than double the industry standard, and our highest ever yet for Betty Crocker. 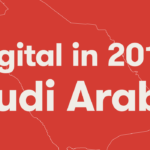 We also saw a staggeringly high completion rate – topping that of any video we’ve ever posted for the brand, and showing our audiences clear appetite and interest in our short, snappy video content. The ultimate snack to consume whilst hiding from the heat outside. Make the moments of madness a little more pleasant with mouthfuls of sumptuous chocolate cake. 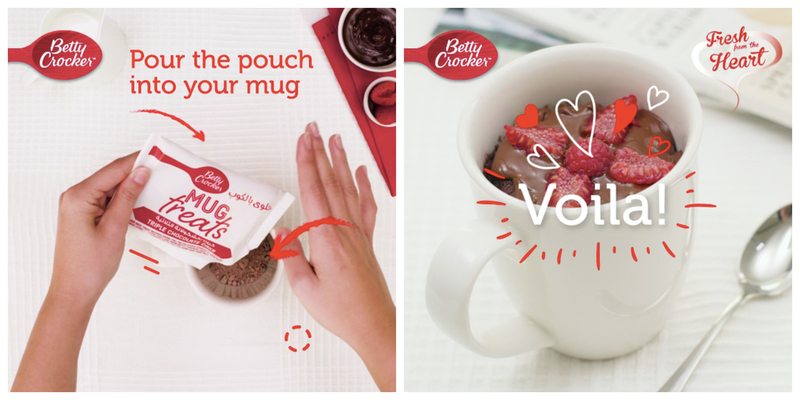 When there’s no time for flowers, whip up a Mug treat – once you place that steamy, gooey mug full of goodness in someone’s hands – they won’t be mad for long! The perfect ‘girls night in’ treat for yourself and friends. Make all x3 flavours, we guarantee each of you will pick a favourite, a lot quicker than agreeing on what film to watch….